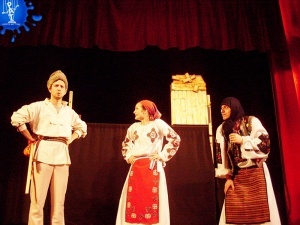 The International Children’s Day is celebrated in 1 Belgrave Square with a puppet show full of colour, humour and wit, inspired by the immortal tale of ignorance and gullibility, „Prostia omenească” (“The Human Stupidity”), written by Ion Creangă, Romania’s greatest storyteller. 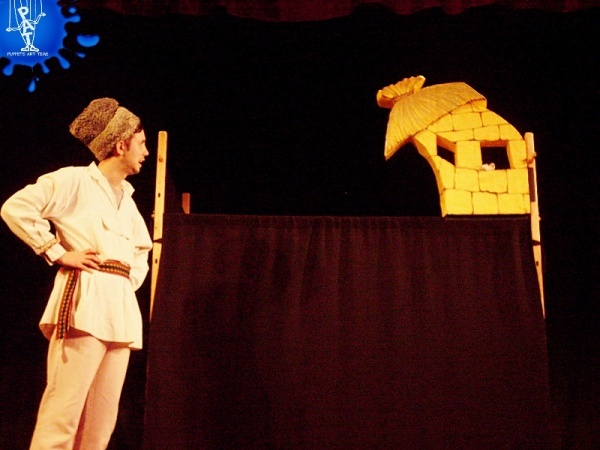 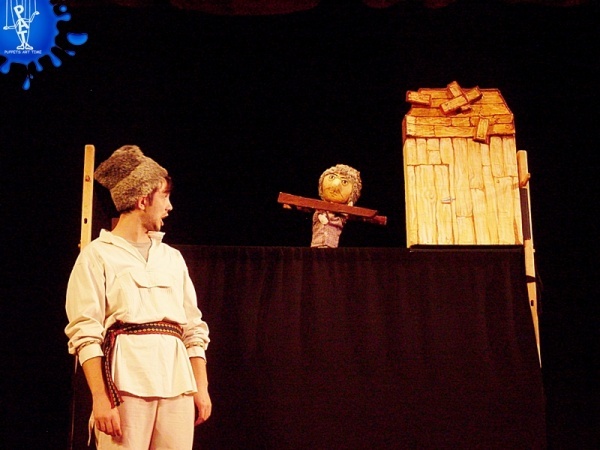 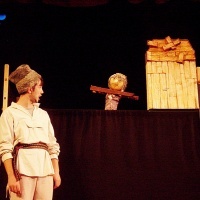 A production of the Puppets Art Time Pocket Theatre in Iași, ingeniously bringing to life the supremely humorous world of Creangă’s laughable characters, the performance will prove irresistible for young and old alike. The project is organised by the Romanian Embassy in London in partnership with the Romanian Cultural Institute. 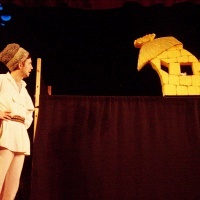 Entrance is free, but it is required to book your free ticket on Eventbrite HERE.